Yes, it really is that good. A show about young rebels grabbing and shaping the future of an unformed country, "Hamilton" is making its own resonant history by changing the language of musicals. 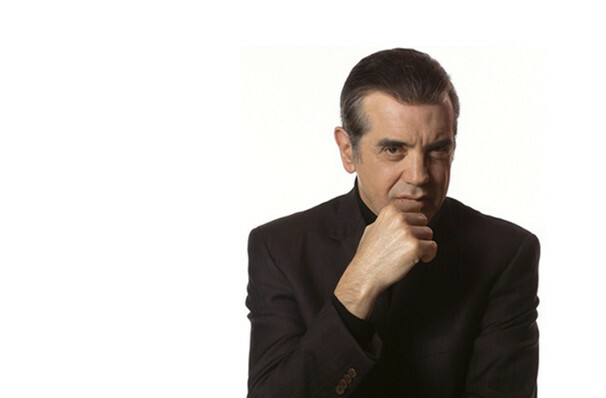 Why See A Bronx Tale - Chazz Palminteri? 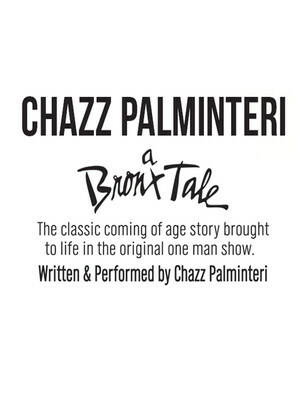 The inspiration behind the 1993 movie and the recent hit Broadway musical, A Bronx Tale is Chazz Palminteri's (The Usual Suspects, Modern Family) enthralling coming of age tale set on the streets of the mob-controlled The Bronx of the 1960s. This one man show has been staged both on and Off-Broadway, and this year, Palminterri is taking it on tour for a very limited number of dates. The story follows the fortunes of Bronx kid Calogero, who is taken under the wing of local mob boss Sonny. As Calogero grows older, and heads ever deeper into Sonny's underworld, his father must try and wrestle him away from a life of crime. A showcase of Palminterri's enviable theatrical talent, the play requies him to inhabit 18 separate characters. Sound good to you? Share this page on social media and let your friends know about A Bronx Tale - Chazz Palminteri at Bergen Performing Arts Center. Please note: The term Bergen Performing Arts Center and/or A Bronx Tale - Chazz Palminteri as well as all associated graphics, logos, and/or other trademarks, tradenames or copyrights are the property of the Bergen Performing Arts Center and/or A Bronx Tale - Chazz Palminteri and are used herein for factual descriptive purposes only. We are in no way associated with or authorized by the Bergen Performing Arts Center and/or A Bronx Tale - Chazz Palminteri and neither that entity nor any of its affiliates have licensed or endorsed us to sell tickets, goods and or services in conjunction with their events.